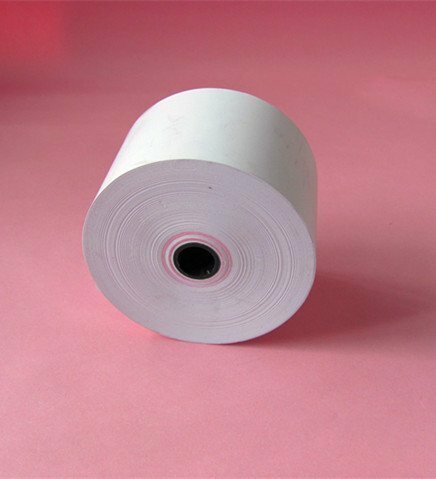 2 1/4” Thermal paper roll is the right type of paper for your credit card machines or EFT/POS, both in terms of size as well as quality. 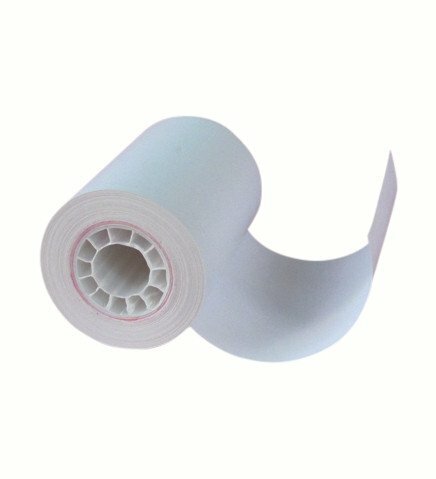 It can also be a effective marketing tool to increase your business revenue. 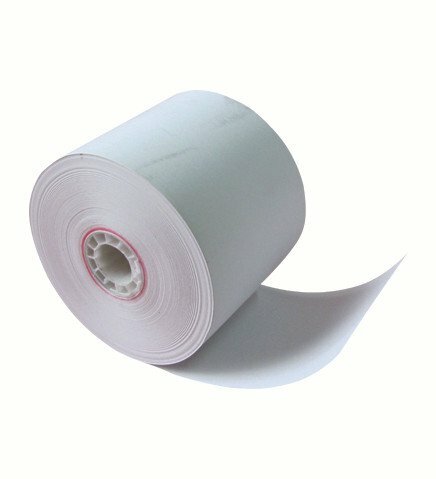 By printing advertising, promotions, announcements, or whatever you wish, it is much more than just a paper receipt! 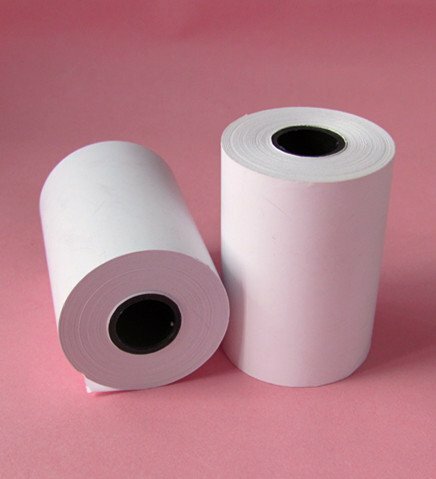 We are the largest paper roll factory and supplier in China. 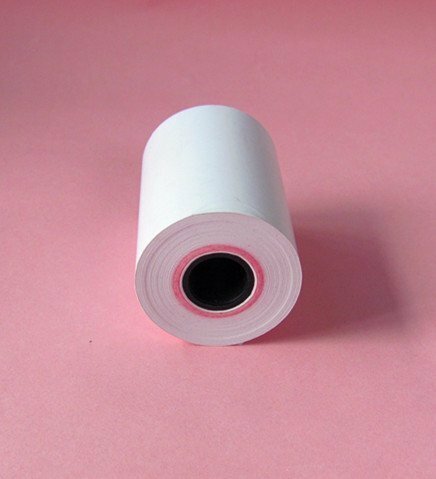 We produce all kinds of paper rolls, such as ATM paper, bond paper, printing receipt paper and many others. This paper size is mostly imported by Canada, USA, and South American markets. 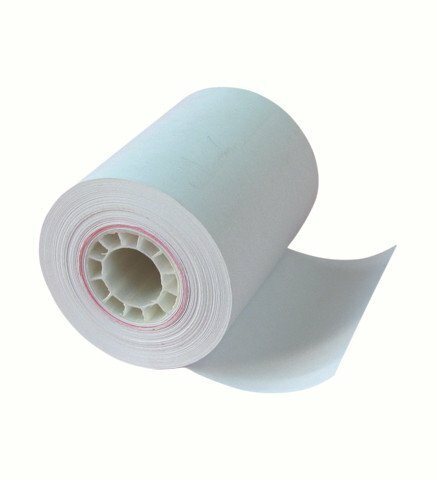 If you have any questions about ordering paper rolls from us, please contact us, and we would be glad to help!